We’re looking to the Zacapa Rum website for some inspiration this evening. 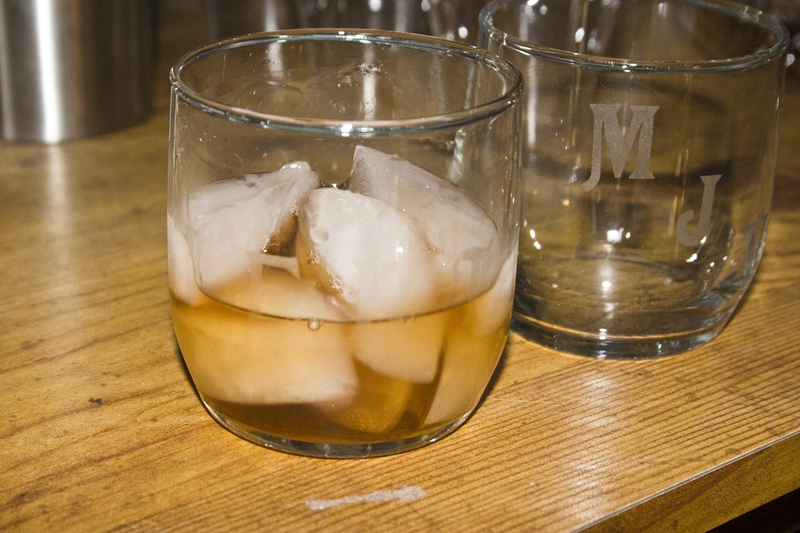 Combine all the ingredients in a rocks glass filled with ice. Stir and serve.